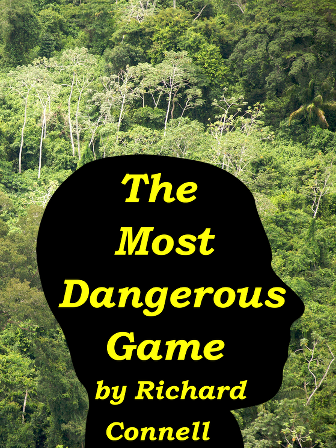 Richard Connell’s best-known work, “The Most Dangerous Game” features a big-game hunter from New York as its main character. He falls off of his yacht and swims to an isolated island in the Caribbean, where he thinks he finds refuge. However, the Cossack aristocrat who he stumbles upon turns the hunter into the hunted. The story is an inversion of the big-game hunting safaris in Africa and South America that were fashionable among wealthy Americans in the 1920s. This book can lead to a discussion on the cultural significance of hunting at this time, the concept of being “civilized”, and the value of life itself.